The British Library commemorates the 100th anniversary of one of the most crucial events in modern history this summer in its new exhibition, Russian Revolution: Hope, Tragedy, Myths, which starts today. From the fall of Russia’s last Tsar to the rise of the first communist state, this definitive exhibition takes a fresh look at the Russian Revolution 100 years on. With rarely seen items from both sides of the conflict, from a first edition of the Communist Manifesto to anti-Bolshevik propaganda, and – for the first time on public display from the British Library’s own archive – Lenin’s handwritten application for a Reader Pass, this is a unique chance to understand the lesser-known personal stories behind the events that changed the world. Uniting the political and the personal, explore the Russian Revolution’s central characters, most notably Lenin and Trotsky, alongside the tales of ordinary people living through extraordinary times, and how events in Russia in 1917 transformed the international landscape forever and shaped the world we live in today. The exhibition runs until 29th August and is accompanied by a range of revolution-themed special events and activities. For further details, visit the British Library website. To celebrate 150 years since the first publication of Lewis Carroll’s seminal children’s tale Alice in Wonderland, the British Library are this week launching a special exhibition dedicated to all things Alice. Although the story has been adapted, appropriated, re-imagined and re-illustrated since its conception, Carroll’s original story continues to inspire new generations of writers, illustrators and film-makers. On display will be Lewis Carroll’s original manuscript with hand-drawn illustrations, alongside stunning editions by Mervyn Peake, Ralph Steadman, Leonard Weisgard, Arthur Rackham, Salvador Dali and others. The exhibition runs from Friday 20th November through until Sunday 17th April 2016. Admission is free. For further information visit the British Library website here. 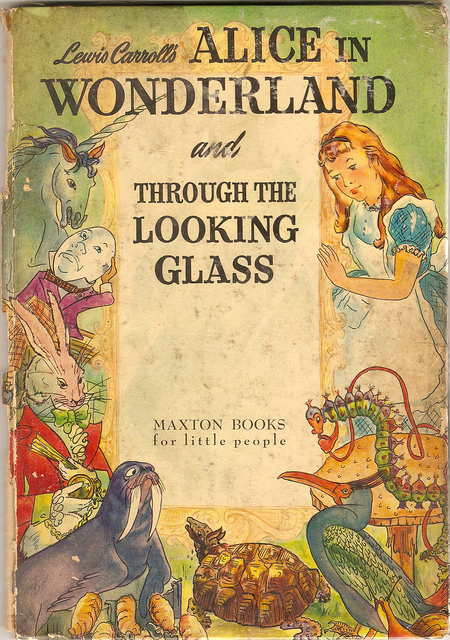 Alice in Wonderland book jacket courtesy of misopocky, reproduced under CC License from Flickr. A major new exhibition, West Africa: Word, Symbol & Song, begins at the British Library from today, celebrating the cultural dynamism of West Africa, from early symbolic scripts and illuminated manuscripts, to the writings of Wole Soyinka and the music of Afrobeat legend Fela Kuti. From the great manuscript libraries of the early Middle Ages, through to colonialism and independence right up to the writers and artists working in the present day, West Africa has a powerful literary, artistic and musical heritage. The exhibition traces a thousand years of this history, drawing on over 200 stunning manuscripts, books, sound and film recordings as well as artworks, masks and colourful textiles from the British Library’s vast African collections and beyond, offering an insight into the centuries-old written heritage, as well as the ancient oral traditions of West Africa, both of which continue to influence and inspire in the present day. The exhibition, which runs through until 16th February, will be accompanied by a major series of talks, events and performances. For further details, visit the British Library website here. From Aesop’s Fables to Ted Hughes’s Crow, the stories we tell about animals are often stories about us. A new exhibition, Animal Tales, begins at the British Library today which goes on the trail of animals on the page, asking why they have come to play such an important role in literature for adults and children alike. From the earliest marks made by humans in caves to the modern-day internet full of cute cats, animals have been enduring media stars. Symbols of the sacred or the profane, the domesticated or the ferocious, animals have always fed our imagination helping us to make sense of the world and ourselves. Inspiring writers, poets, scientists and artists through the ages, a library can become the largest zoo in the world when you begin to track down the creatures lurking among the pages on the shelves. Animal Tales explores what wild – and tamed – creatures say about us when they take on literary or artistic form and displays richly illustrated editions of traditional tales, from Anansi to Little Red Riding Hood. And be closer to nature with a soundscape based on the Library’s collection of sound recordings, with illustrations and poems by Mark Doty and Darren Waterston. The exhibition is free to attend, and runs until 1st November. Further details can be found on the British Library site here. A unique new work of art by Turner Prize nominated artist Cornelia Parker is unveiled in the British Library today to accompany their Magna Carta: Law, Liberty & Legacy exhibition. Fabricated by many hands, from prisoners and lawyers to artists and barons, Magna Carta (An Embroidery) replicates in stitch the entire Wikipedia article on the Great Charter as it appeared on the document’s 799th anniversary in 2014. The Wikipedia article regularly attracts more than 150,000 page views each month and is constantly being amended by users of the website as the debate about Magna Carta and its legacy ebbs and flows. One of Britain’s most celebrated artists, Cornelia Parker works in a variety of media and is well known for her sculpture and installation in which she transforms ordinary objects into compelling works of art. Magna Carta (An Embroidery) has been commissioned by the Ruskin School of Art at the University of Oxford in partnership with the British Library and in association with the Embroiderers’ Guild, Fine Cell Work, Hand & Lock and the Royal School of Needlework. 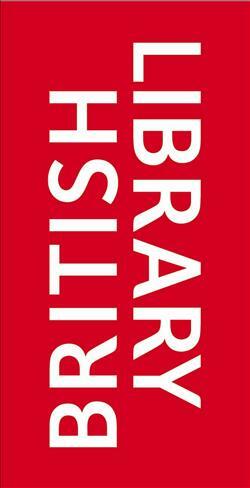 The work is displayed in the British Library entrance hall and is free to visit until 24th July. For further details visit the British Library website. 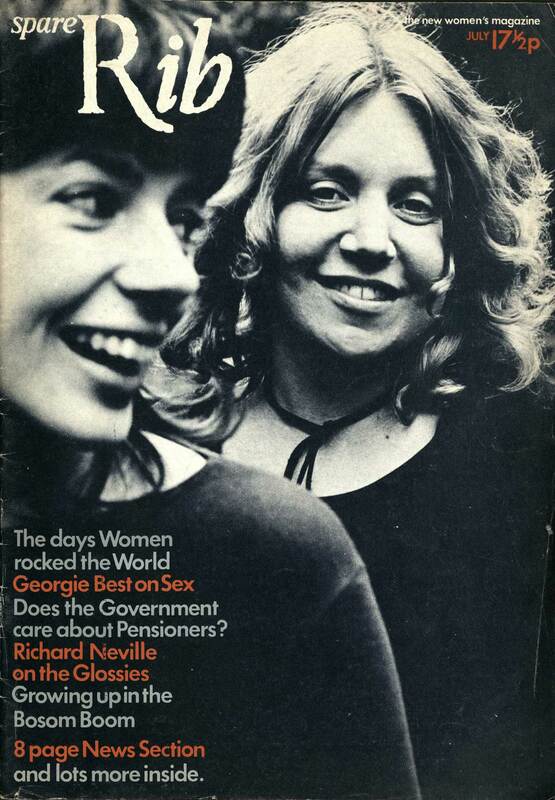 The British Library have just completed the digitisation of the classic feminist magazine Spare Rib and have just launched a dedicated site hosting 300 specially selected pages alongside articles written by former contributors and leading academics about the history of the magazine. Spare Rib was an active part of the emerging women’s liberation movement in the late 20th century. 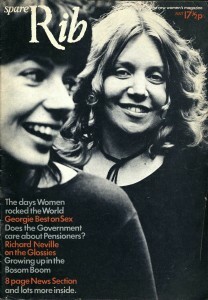 Running from 1972 – 93, this now iconic magazine challenged the stereotyping and exploitation of women, while supporting collective, realistic solutions to the hurdles women faced. Spare Rib became the debating chamber of feminism in the UK, and it now provides a valuable insight into the lives of women in this period. Visitors to this site can explore selected highlights from the magazine; and examine how the magazine was run, why it was started and the issues it dealt with. The largest ever exhibition ever staged about Magna Carta opens today at the British Library. Since 1215, Magna Carta has evolved from a political peace treaty to an international symbol of individual freedoms. From its genesis through to today’s popular culture, you can uncover the story of how its power has been used – and abused. Together, for this once-in-a-lifetime moment, are the iconic documents and artefacts that tell the story of Magna Carta: two of the four original 1215 Magna Carta documents, Jefferson’s handwritten copy of the Declaration of Independence and one of the original copies of the US Bill of Rights, both on display in the UK for the first time, together with stunning manuscripts, paintings, statues and royal relics. Full details of the exhibition and the programme of special events that accompany it can be found on the British Library website here.